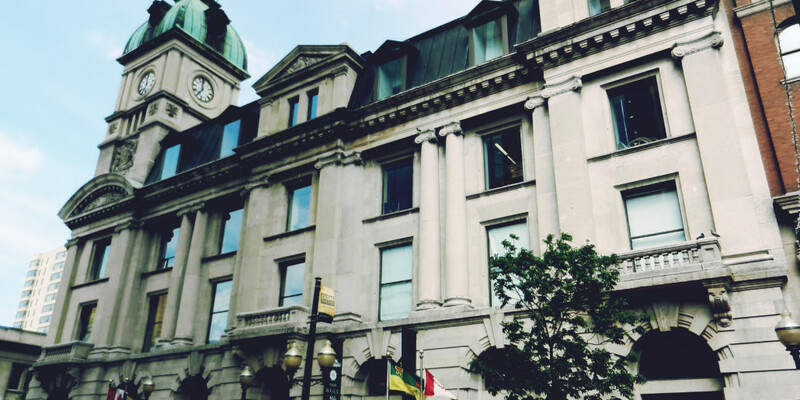 Heritage Regina’s tours are a great way to learn more about the city and meet new people! 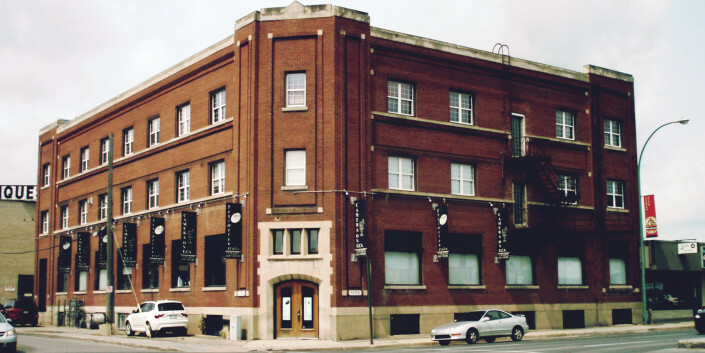 The lecture series provides valuable resource for those interested in our built heritage. 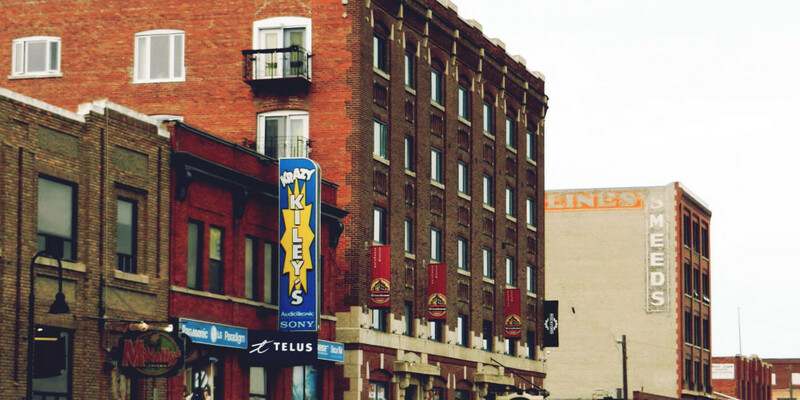 have for the city and its history. Learning about the history of where are live helps me understand my place within it. Whether visible or not – since much of history focused upon Euro-Canadian settlers. It also provides with greater connection of the city around me. The lecture series have become a fun evening out where we get to learn more about the richness of our city’s history! Can’t wait for the 2018 series! Even if you are familiar with the topic, there is always something new to learn or new people to meet with a similar interest. 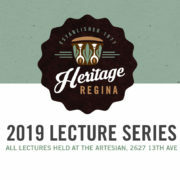 Heritage Regina’s Lecture Series is popular, relevant, and fun! I look forward to the series every year! It is like having a window opened to our past, both by visual props, and by interesting, sometimes poignant stories. Makes a great date night for history lovers. The Spanish Flu presentation was very informative and the format and dramatic ending was extremely powerful. While building partnerships with the City of Regina, Heritage Saskatchewan, Regina Downtown Business Improvement District, the Civic Museum and others, Heritage Regina works to raise awareness and appreciation for the value of heritage and its importance for sustaining the culture and identity of the city. 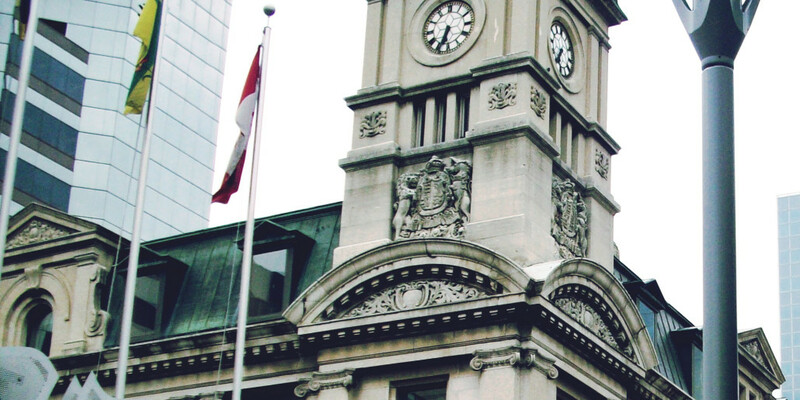 Our advocacy work helps to ensure that buildings and sites of heritage and/or architectural significance are protected and preserved. Our Liaison Committee meets regularly with the City Heritage Branch and board members participate in community consultations on items like Infill Housing Guidelines and the restoration of Confederation Park. Members will also lobby the city in support of alternatives for significant heritage buildings at risk. 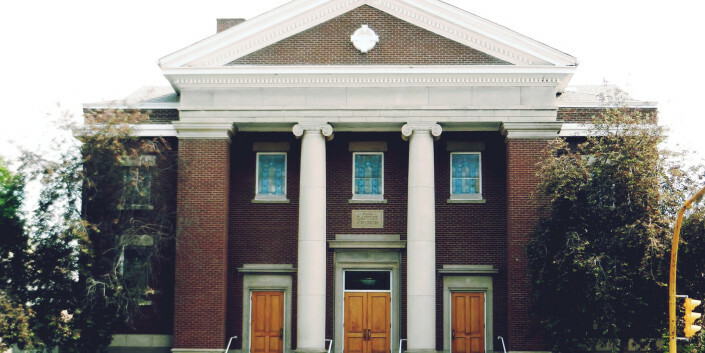 Stewardship work includes providing expertise on building materials, site line conservation and building design. Evidence of this work can be seen on at the Diocese of Qu’Appelle site and on the Normal School Building (Sound Stage). 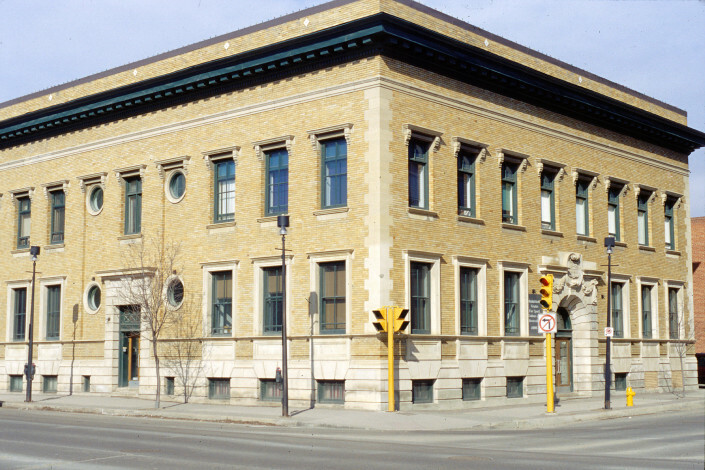 Heritage Regina members also assist with research to support applications for Heritage Status. Our education programming, including summer walking tours and the Winter Lecture Series, are designed to not only inform the public but to build the next generation of Heritage advocates. 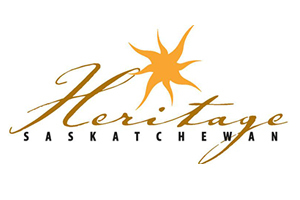 Heritage Regina’s future work includes expanding the knowledge of Intangible Cultural Heritage, revive traditions and experiences of our past and create opportunities to share these in our community. We ensure that buildings of heritage and/or architectural significance are protected and preserved. We raise awareness and appreciation of the value of heritage and its importance to sustaining the culture and identity of the city. 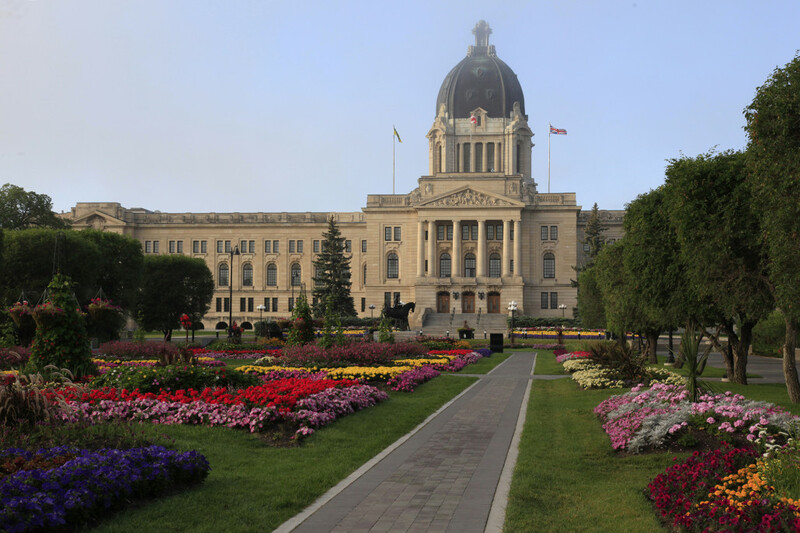 Each year Heritage Regina conducts a number of walking tours of various neighbourhoods and topics throughout the city of Regina.